Living in Gurgaon: Grocery Shopping can be fun! Grocery Shopping can be fun! 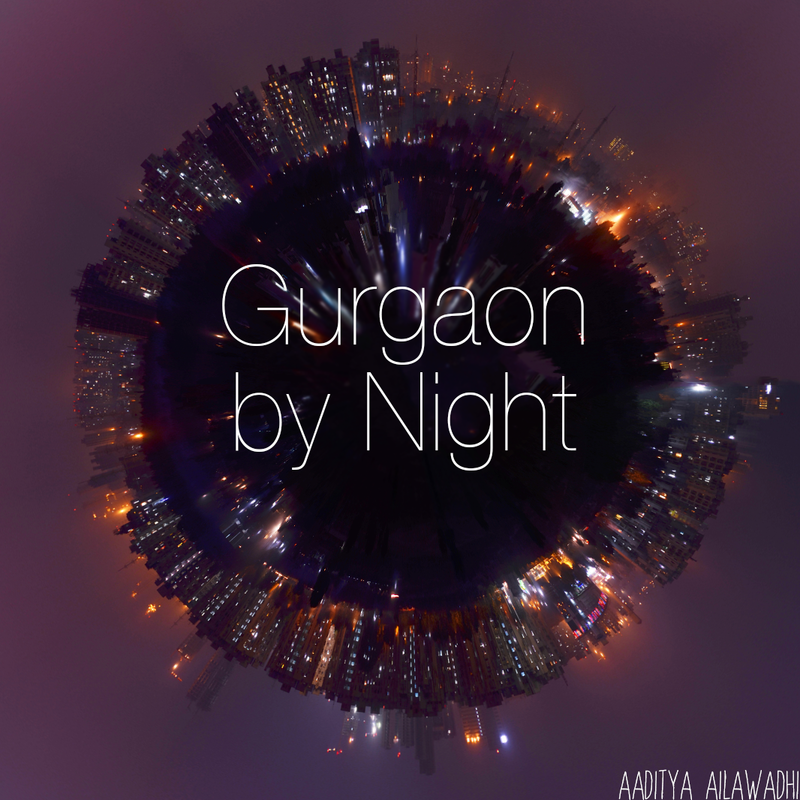 If you’re a nuclear family living in Gurgaon, there’s no getting around the weekly errands. The biggest of these, for us, is grocery shopping! And I for one, used to hate this particular chore simply because of the mustiness and dust and crowd in all the grocery stores I had experienced in Gurgaon. From my local grocery-wala, who was alright but never really had that one herb or that one sauce I needed, to Big Bazaar, which has everything under the sun, but it’s buried under 5 million people at one time, there was never really that pleasant grocery shopping experience I was looking for. Till Spencer’s came along. It’s in the basement of the MGF Mega City Mall – the one with CTC Plaza as its anchor store. It’s very, very nice. For one, it’s wide open and well lit, so you actually feel like staying and browsing for your daily things rather than rushing through cramped aisles trying not to run over babies. And because it’s so well spaced out, you don’t feel like you’re in a mela even on the weekends. Secondly, they’re extremely well stocked – you can pretty much get any basic household thing here – from all manner of food things and toiletries to rugs, utensils, bags, pillows, stationery items, fresh flowers, electronic appliances, and even some clothes (though not the nicest ones). The food section is especially well stocked – from ready to eat non-veg stuff like ham, salami, sausages, and mortadellas, to fresh idli and dosa batter, to a huge variety of exotic fruits and vegetables, and lots and lots of choice of breads. The icing on the cake is a decent-ish wine counter. Essentially, if you make a good list and go with a mission to stock up your house for the next fortnight, you will not be disappointed. Thirdly, they have lots and lots of billing counters manned by friendly and efficient staff – so your billing queue is never painful. And finally, they always have a lot of good deals you can take advantage of – just like Big Bazaar, only better. This sounds like a lot of excitement over “just a grocery store” and it probably is, but I think you’ll like it when you see it too. Your delightful Spencer's shopping experience in Gurgaon can now be shared in Kolkata (amongst several other cities around India), where the largest Spencer's hypermarket has opened. You may want to check out my story on Spencer's on http://paulancheta.blogspot.com/2008/02/indias-largest-spencers-hyper-unveiled.html. I hope you continue discovering pleasurable things in Spencer's Gurgaon! Is it not expensive to do daily grocery shopping from Spencer ? I discovered an online grocery store catering to Gurgaon residents. I hate grocery shopping!! So this is a great alternative for people like myself. Shop Certified Organic Food Online in Gurgaon at http://www.farm2kitchen.com. All Organic Food Products are certified as per stringent International Standards - USDA, EU and INDIA NOP. Home Delivery is FREE and You can pay once you receive your order at your doorstep!